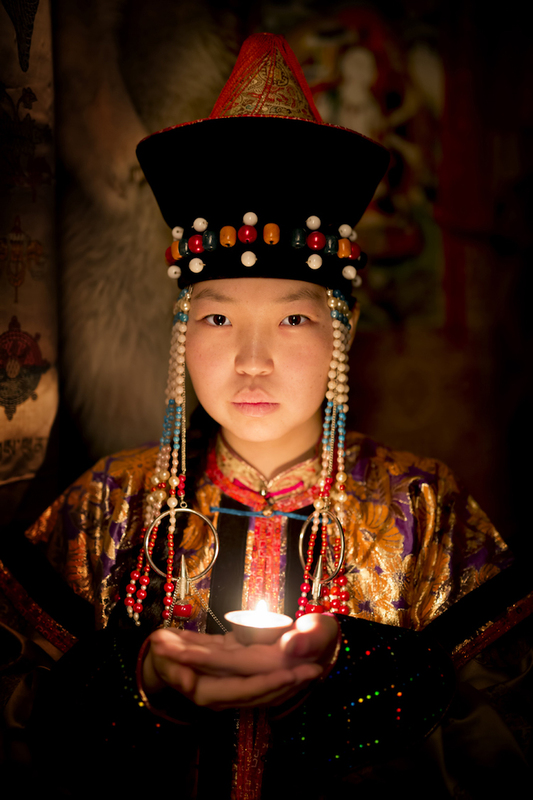 For the past 9 years, photographer Alexander Khimushin has been traveling the world, visiting 84 different countries. Three years ago, inspired by the idea of documenting remote cultures that are slowly disappearing due to globalization, he began his The World in Faces project. 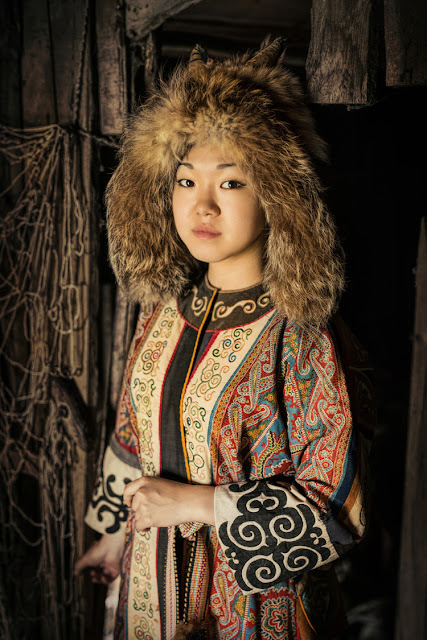 Seeking out small, ethnic minority groups around the world, Khimushin shoots incredible portraits that both honor and immortalize their culture. 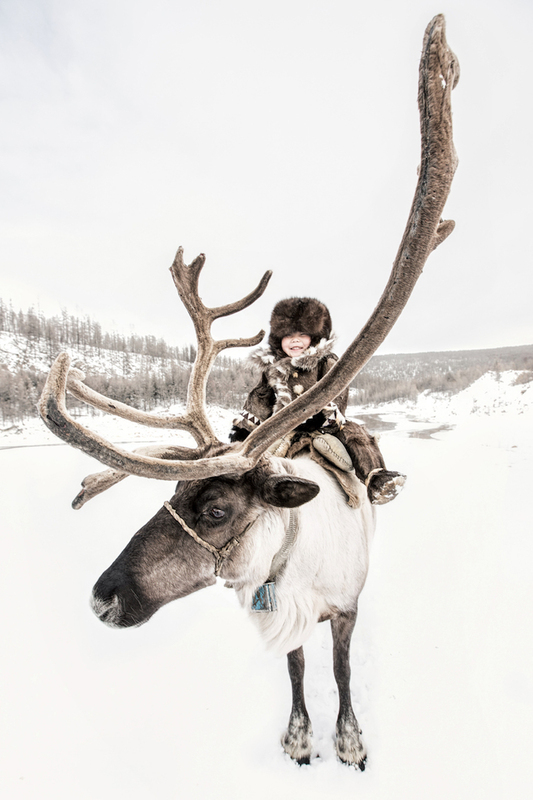 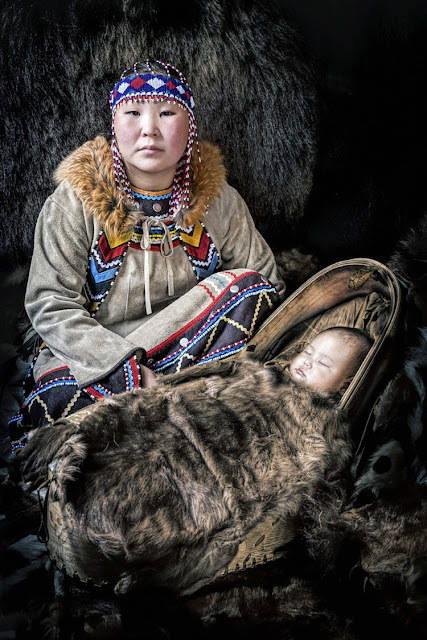 Over the past 6 months, Khimushin immersed himself in the Siberian landscape, traveling 15,000 miles alone behind the wheel of an SUV to track down, and photograph, the indigenous people of this frozen land. 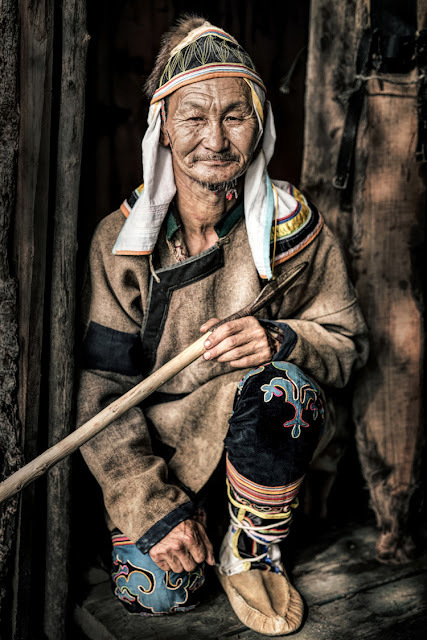 Moving from the shores of Lake Baikal to the coast of the Japan Sea, he visited a variety of ethnic minority tribes, many of whose population is down to several dozen people. 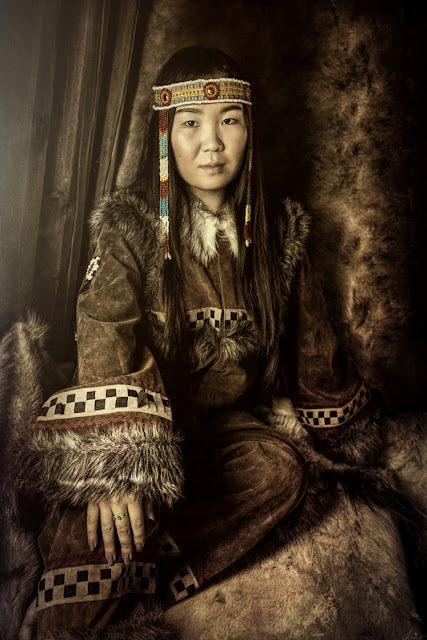 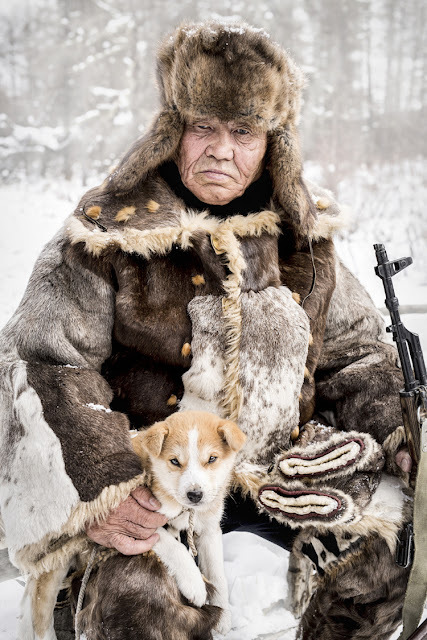 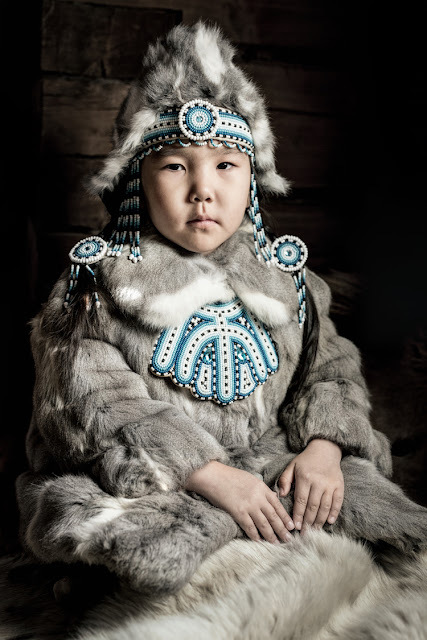 Russia recognizes 40 different indigenous peoples living in Siberia, which range from the Evenki, whose population is spread out in different locations thousands of miles apart, to the almost extinct Tazy, whom Khimushin believes to have photographed for the first time ever. 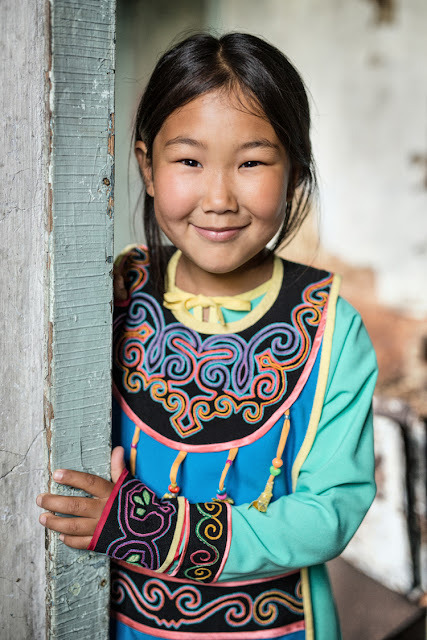 Khimushin notes that most official population estimates are off, tending to skew higher than reality. 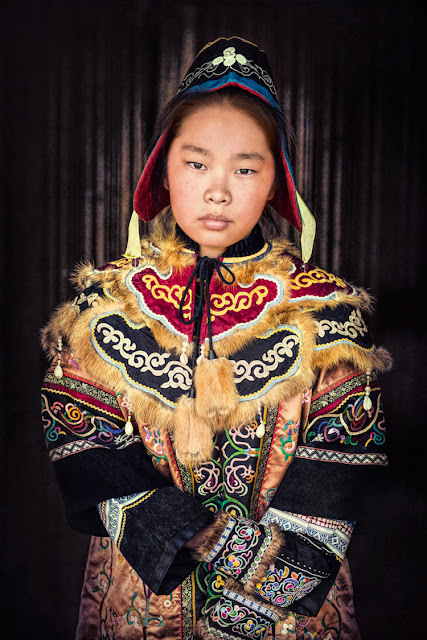 Facing harsh temperatures and dwindling populations, the Australian photographer captures the pride these people take in their unique cultures. 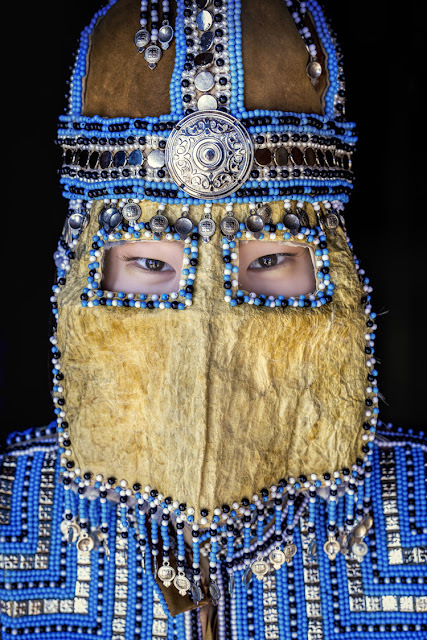 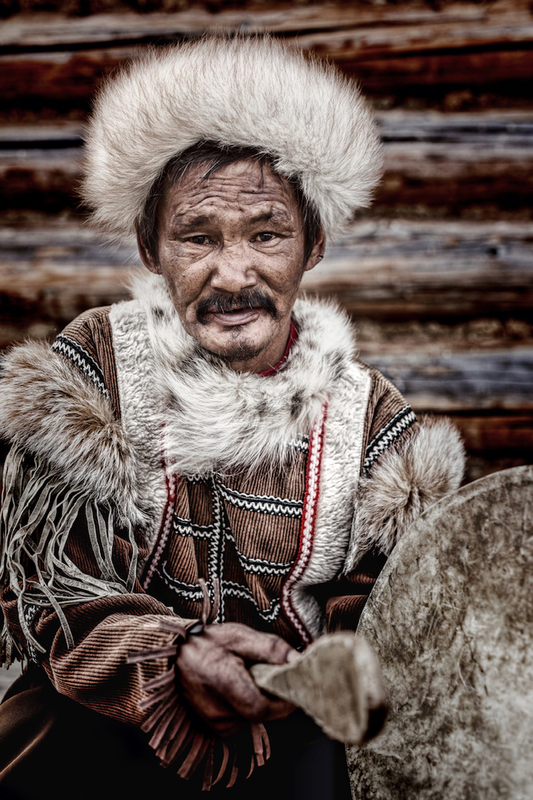 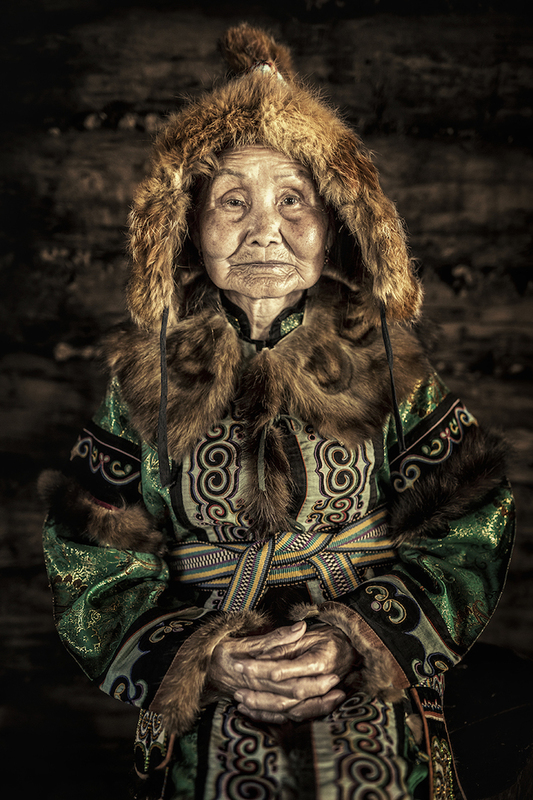 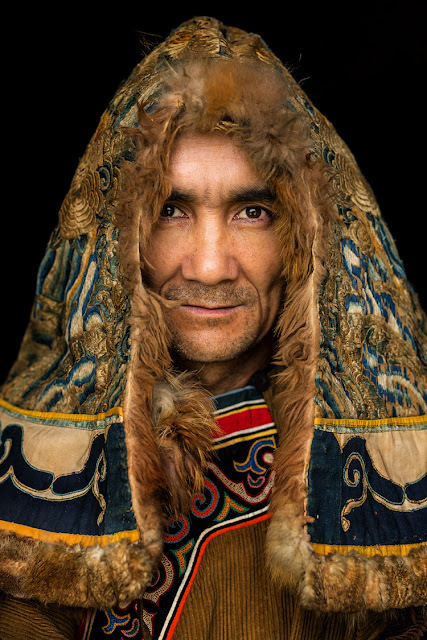 The World in Faces, Siberia is a continuation of photographer Alexander Khimushin's mission to document remote cultures around the world. 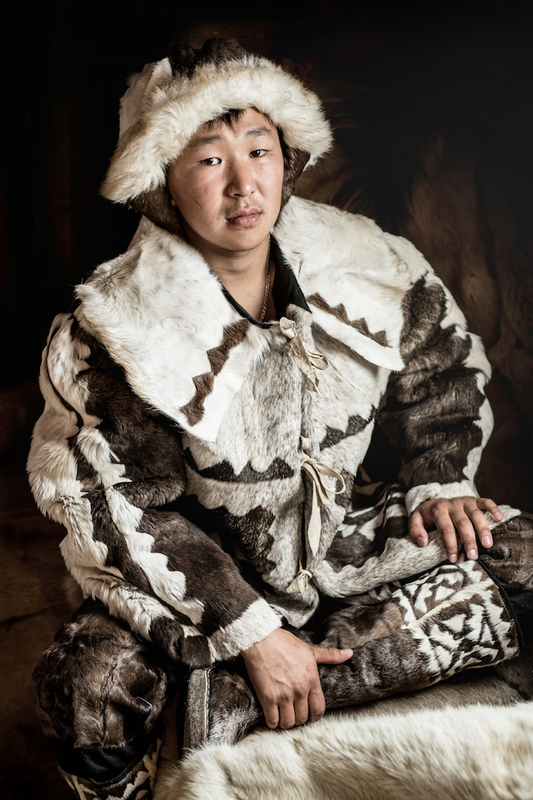 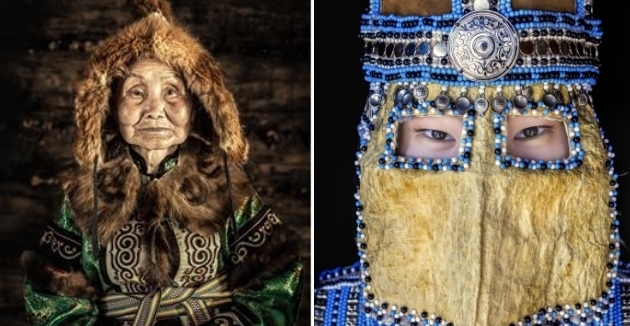 Responses to "Photographer spends 6 months traveling to photograph Siberia’s Indigenous People"
Thank you so much for the absolutely fabulous photos!!!!! 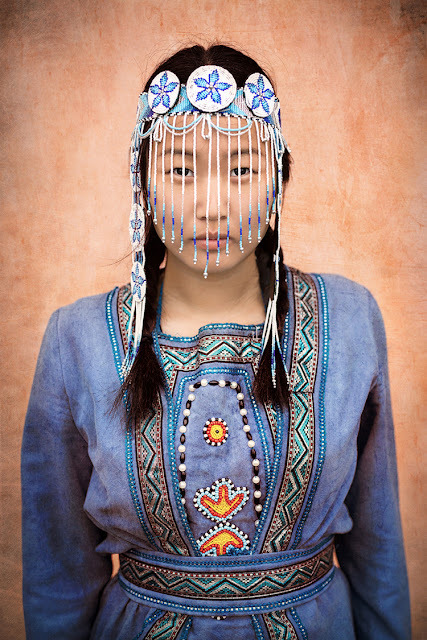 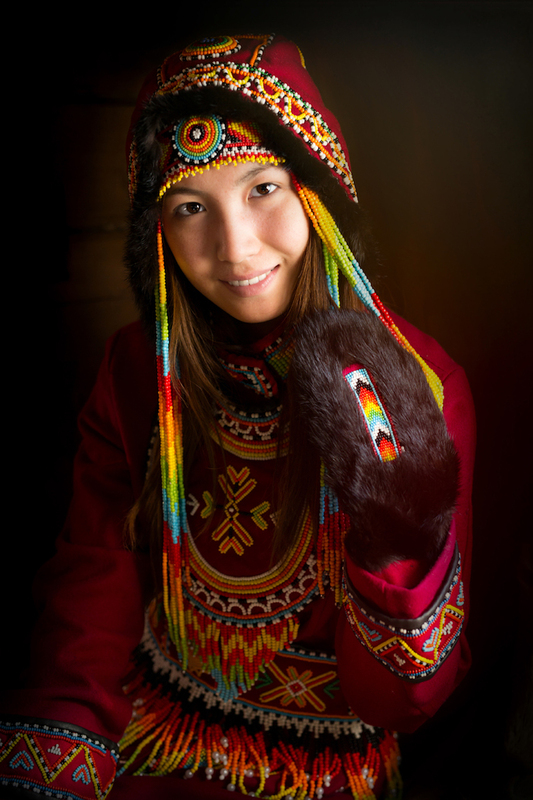 I am a Czech and have always been fascinated with the Indigenous people of Siberia...maybe I have a little of their DNA!